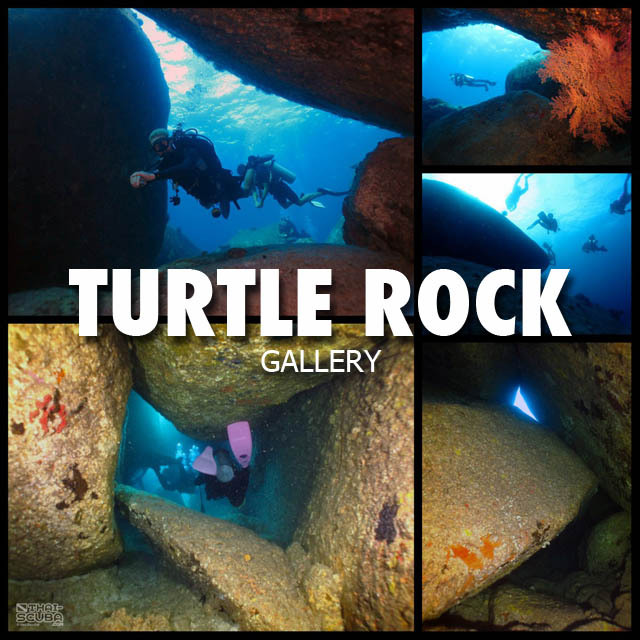 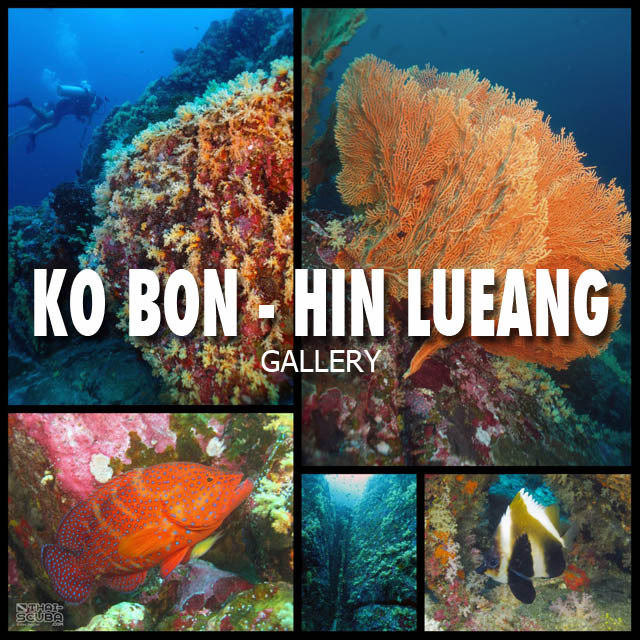 The Similan Islands and – further up north – the Surin Islands National Marine Parks offer world class scuba diving, usually undertaken on live-aboard dive cruises lasting several days. 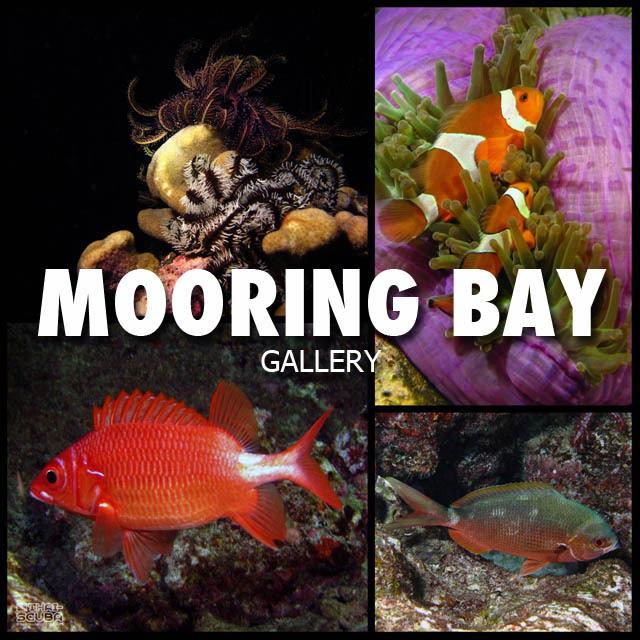 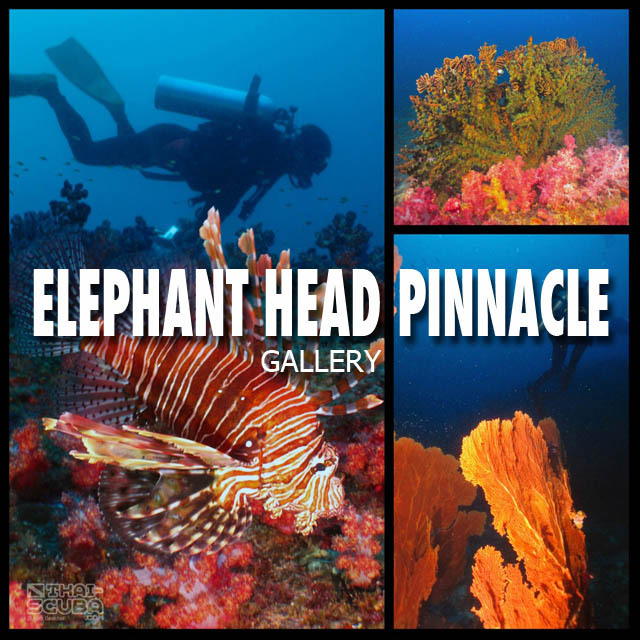 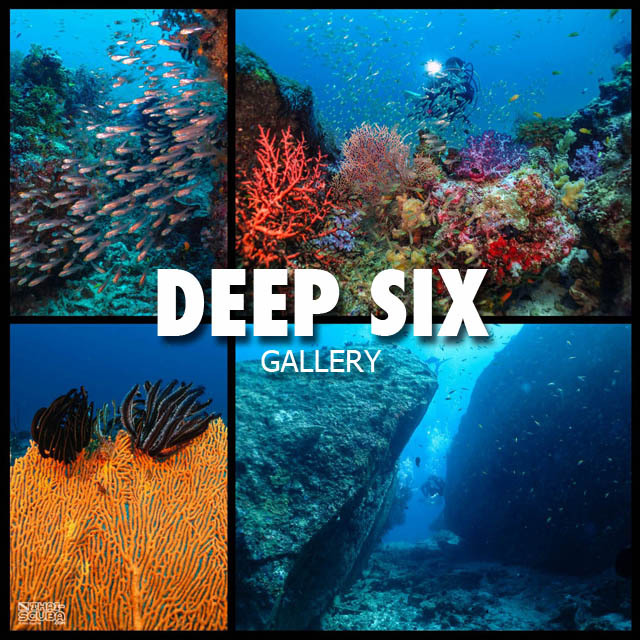 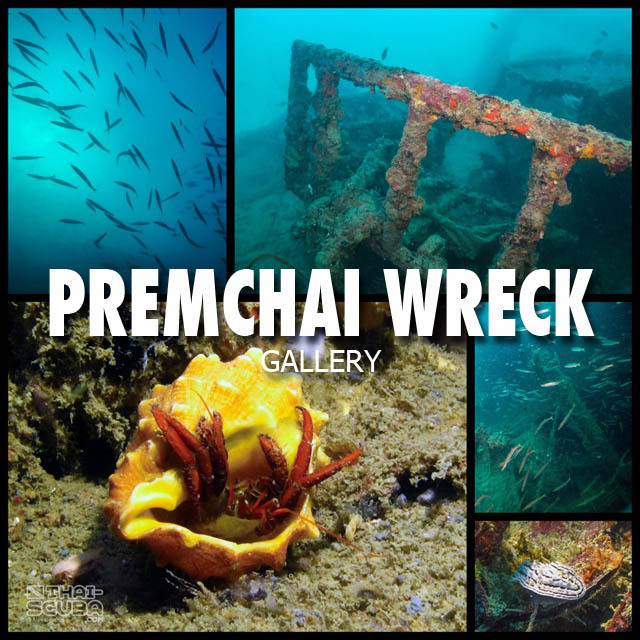 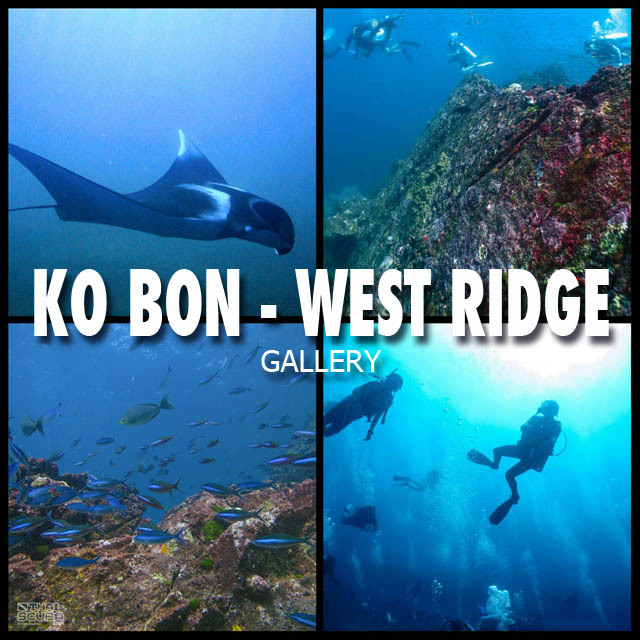 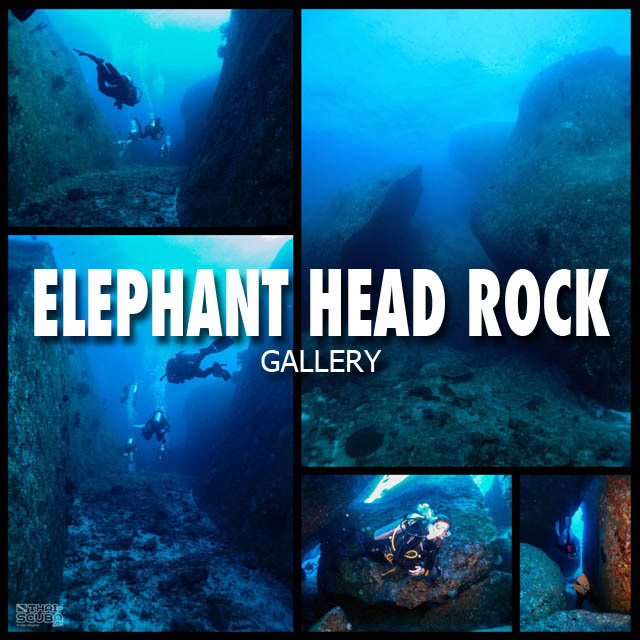 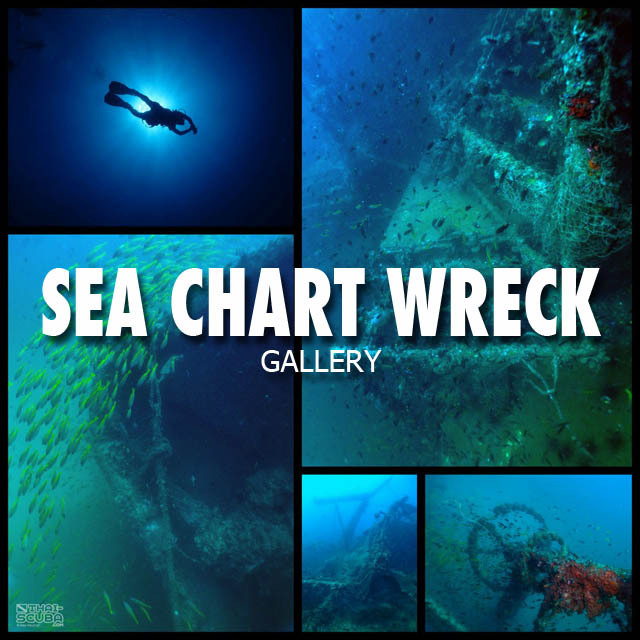 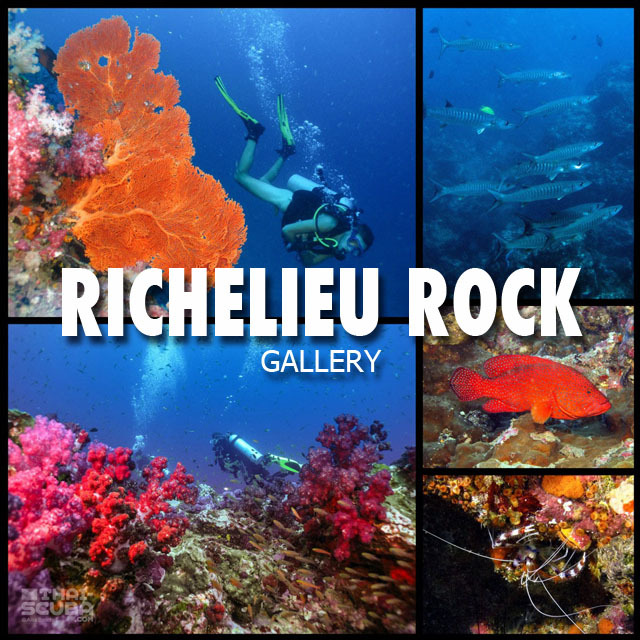 Compared to other dive regions around Thailand, everything in the Similans is very big and deep – expect most of the dives to be planned between 15 – 25 meters. 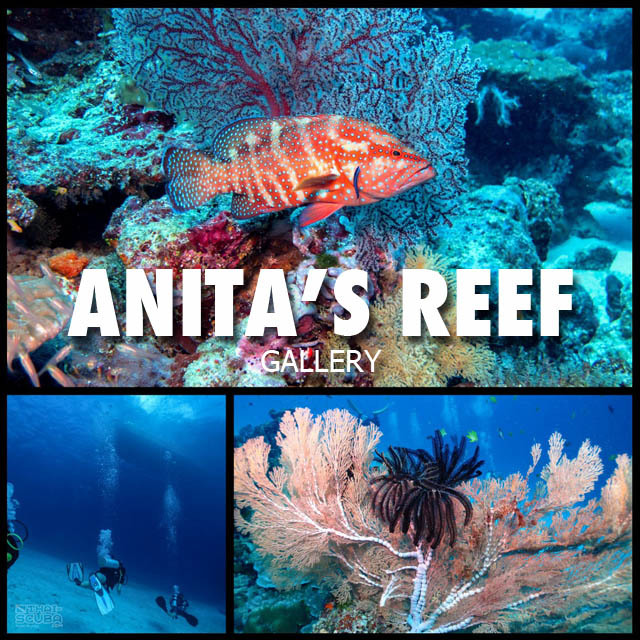 Even for day dives it pays to bring a powerful dive torch to bring out the vibrant colours of the soft coral colonies and massive sea fans. 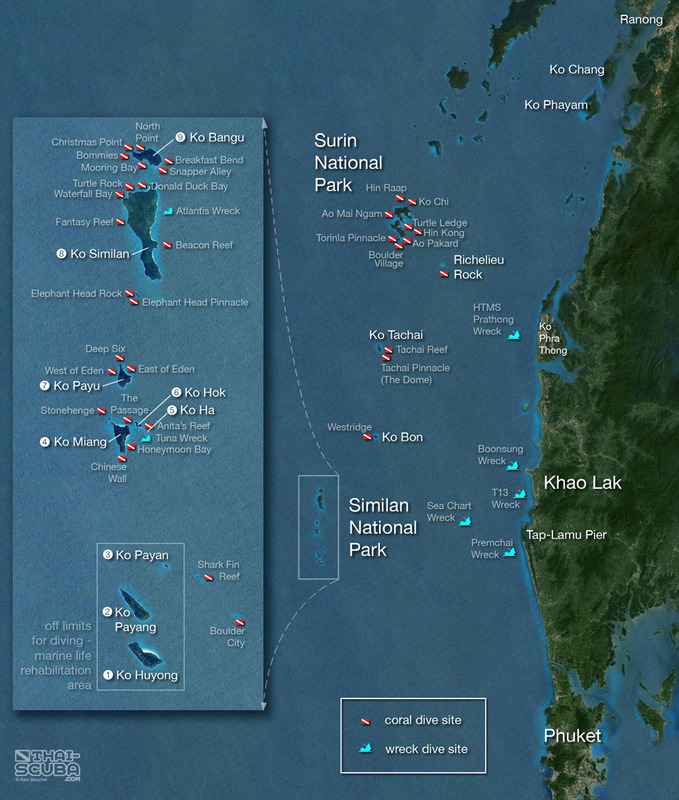 With a bit of luck, dives at the Similans may surprise you with the encounters of manta rays or even whale sharks. 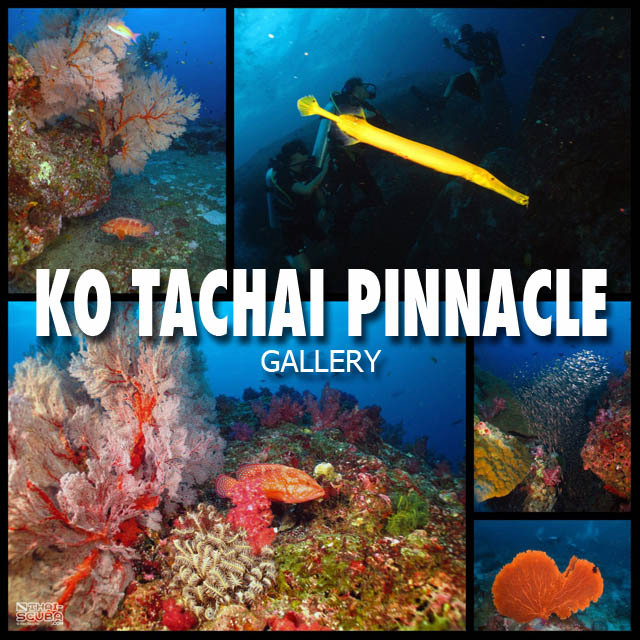 The Similans are being visited by dive operators out of Khao Lak, Ranong and Phuket. 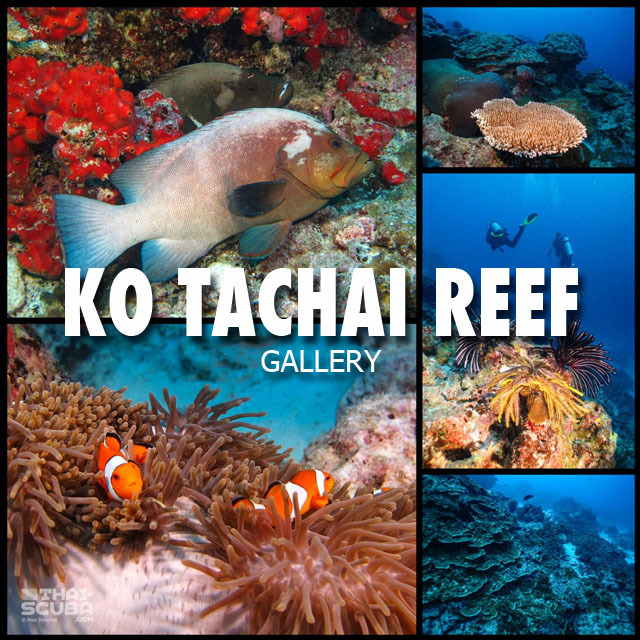 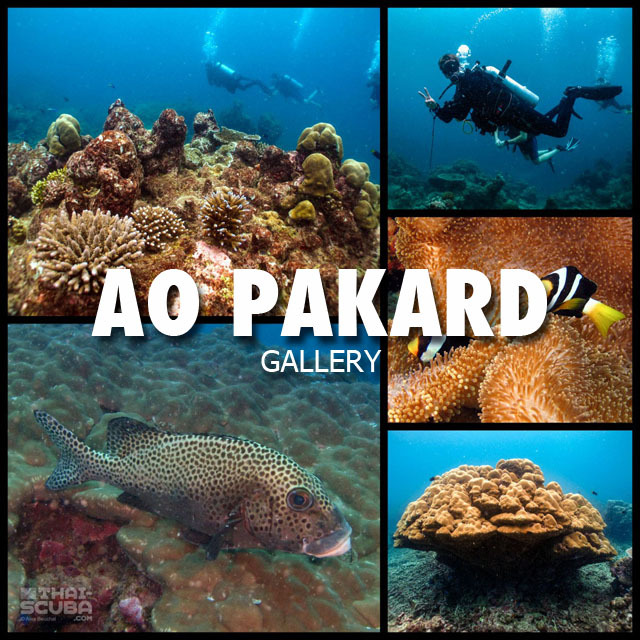 Here the listing of Khao Lak and Ranong dive centers (plus dive shops on Ko Chang and Ko Phayam) with links to their websites! 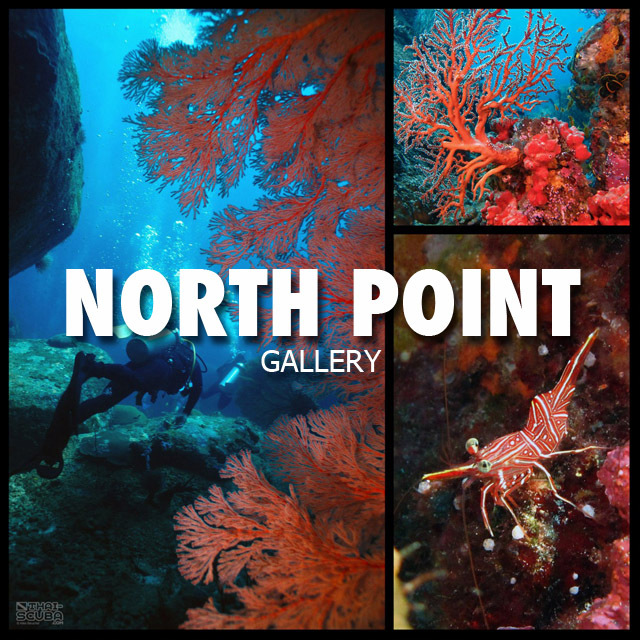 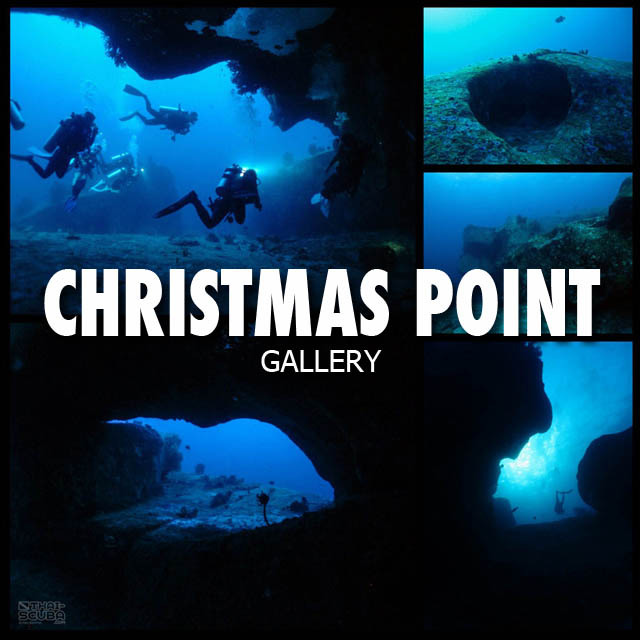 The Phuket dive center page will be created soon!